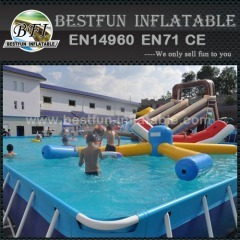 Water Games include water balloons games,inflatable water slides and some inflatable water toys.Kids and children will find much happiness! 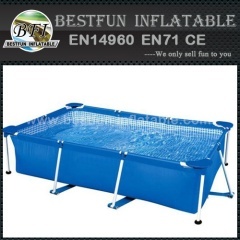 Frame Rectangular Swimming Pool is frequently used in amusement park, home yard, birthday party, order this Frame Rectangular Swimming Pool today!! 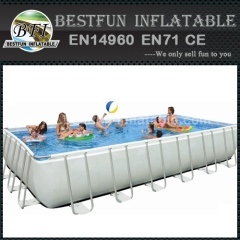 Rectangular metal frame pool is frequently used in amusement park, home yard, birthday party, order this Rectangular metal frame pool today!! 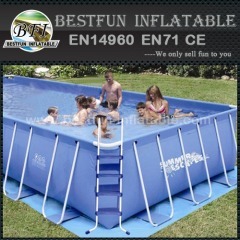 Frame swimming pool for adults is frequently used in amusement park, home yard, birthday party, order this Frame swimming pool for adults today!! 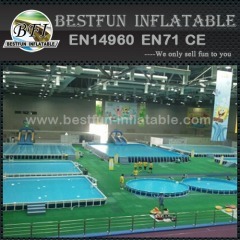 vocation metal frame swimming pool is frequently used in amusement park, home yard, birthday party, order this metal frame swimming pool today!! 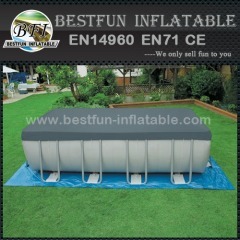 Customized metal wall swimming pool is frequently used in amusement park, home yard, birthday party, order this metal wall swimming pool today!! 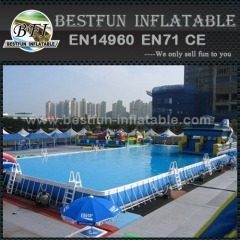 Frame Swimming Pool With Roof Cover is frequently used in amusement park, home yard, birthday party, order this Frame Swimming Pool With Cover today!! 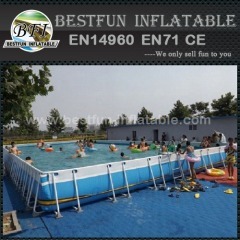 Portable metal frame swimming pool is frequently used in amusement park, home yard, birthday party, order this Portable frame swimming pool today!! 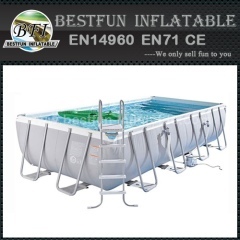 rectangular metal frame swimming pool is frequently used in amusement park, home yard, birthday party, order this metal frame swimming pool today!! 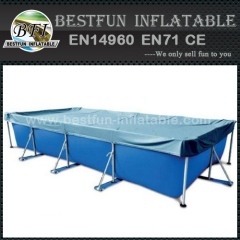 Metal Frame Tarpaulin Swimming Pool is frequently used in amusement park, home yard, birthday party, order this Frame Tarpaulin Swimming Pool today!! 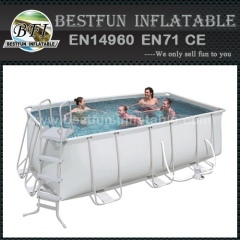 Movable Metal Frame Swimming Pool is frequently used in amusement park, home yard, birthday party, order this Movable Metal Frame Swimming Pool today! 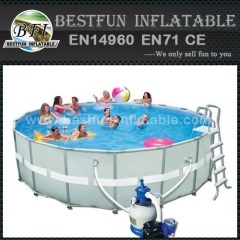 Assembled metal swimming pool is frequently used in amusement park, home yard, birthday party, order this easily assembled metal swimming pool today!! 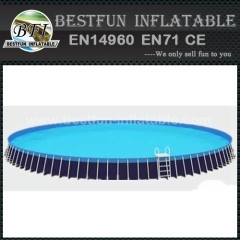 Round metal frame swimming pool is frequently used in amusement park, home yard, birthday party, order this Round metal frame swimming pool today!! 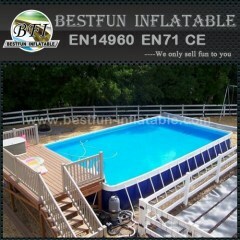 Above ground swimming pool is frequently used in amusement park, home yard, birthday party, order this above ground swimming pool today!! 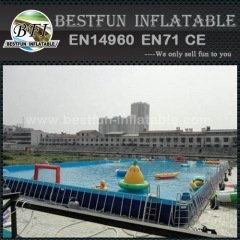 Summer Metal Frame Swimming Pool is frequently used in amusement park, home yard, birthday party, order this Summer Metal Frame Swimming Pool today!! Filter Pump Metal Wall Swimming Pool is frequently used in amusement park, home yard, birthday party, order this Filter Pump Metal Wall Pool today!! 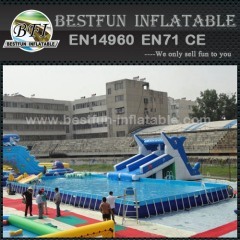 Group of Water Games has been presented above, want more	Water Games and Inflatable Water Sports Games, Please Contact Us.